Medical coders work in the billing office, or “back office” of medical practices or hospitals. Medical coders help to complete, review and process medical claims to help physician practices and hospitals get reimbursed from insurance companies for services and facilities provided to patients. Each medical procedure and patient encounter has a number, or CPT code, associated with it which corresponds to another code for a diagnosis (an ICD code). 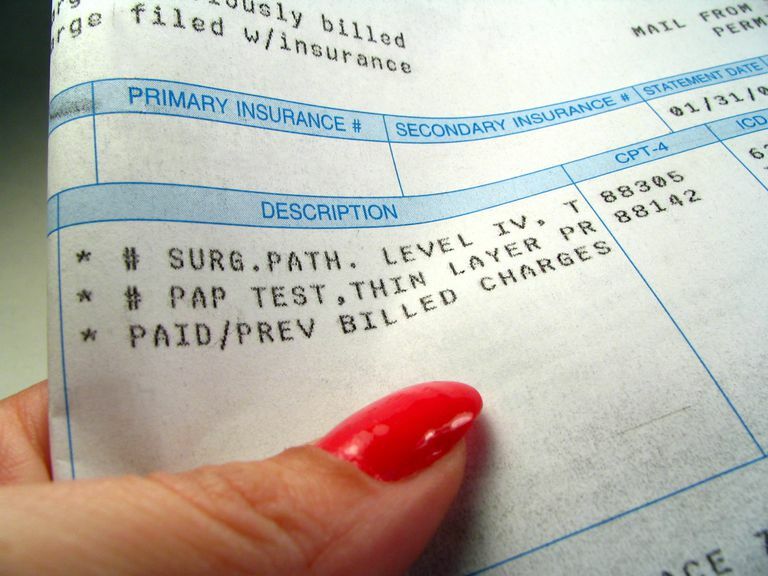 This helps insurance companies account for and track the money they reimburse to physicians and practices, to help prevent fraudulent medical claims or errors in payment. Medical coders need to work well with numbers, and also should have a great attention to detail. While much of the job entails administrative tasks such as reviewing, processing and submitting medical claims, some interpersonal skills are necessary. At times the medical coder may have to obtain additional information from a physician or other medical provider in the office. Also, the medical coder may have to contact insurance companies regarding questions about claims. To become a medical biller or coder, you must have a high school diploma and pass an accredited program in medical coding. The American Academy of Professional Coders (AAPC) offers accredited certification courses to achieve a CPC certification (Certified Professional Coder), and other related certifications for medical coders. Courses are offered in a classroom setting, or online. Therefore, students often complete the coursework while employed elsewhere full-time. An accredited course should cost between $1,000 and $2,000. The academy recommends completion of a medical terminology course and anatomy course prior to taking the medical coding course for certification. There is a great deal of range and variance among coding salaries. This could be due to the fact that many coders work part-time or on a contract basis, as billing and coding needs often fluctuate throughout the year for a hospital or medical practice. For example, Indeed.com states that coding salaries range from $22,000 to $67,000 annually, in a salary search conducted in 2016. Typically, the coders with the CPC certification earn a great deal more than the non-certified coders. Also, as mentioned previously, the number of hours worked makes a huge difference in pay. Coders working full-time and/or overtime earn much more. Also, based on Indeed.com's job titles and salary examples, it appears that hospital-based coders (inpatient coders) earn more than office-based or outpatient coders. According to the most recent salary survey from the AAPC, the average salary for employed coders was $50,775, an 8 percent increase from the previous year. Also, the AAPC survey found that salaries increased proportionately with education and experience. Their survey also found that inpatient billers earn more than outpatient billers typically. There is a lot to love about a career as a medical coder. Medical coders should continue to be in high-demand throughout the future of healthcare. Even though software has been developed to assist with the role, a qualified person is needed to enter the data and follow up on any discrepancies between the health care provider (physician), the hospital, and the insurance company. An effective and efficient coder is essential to the financial success of a practice. The coders help the physicians to get reimbursed accurately and on time. The hours for medical coders are fairly set and standard; coders don't have to take a call or work nights or weekends. A 40-hour work week, Monday through Friday is standard. Additionally, medical coding can be an excellent stepping stone into a more lucrative, higher-level career in medical office management or medical office operations, if you wish to earn more or do more in the long-term beyond medical coding. Medical coders do not have much interaction with patients, except at times by phone or at check-out. If you prefer a job with a lot of regular interaction with patients, this role may not be for you. Additionally, medical coding can be a fairly routine job at times, so if you're looking for a lot of variety and excitement, or if you're not seeking a desk job, medical coding may not be for you.